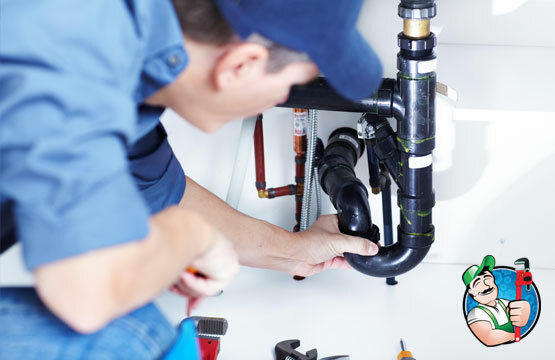 Amigo Plumbing provides plumbing repair and maintenance services to commercial businesses such as restaurants, retail stores, corporations, office buildings, industrial facilities, and property management companies throughout Toronto and the GTA. We focus on solving your plumbing needs so that you can focus on your business and be worry-free. Amigo Plumbing has over 40 years of plumbing experience and is most recommended and trusted plumbing services in the GTA. We are committed to provide you with honest, quality, professional plumbing services at a competitive price, every single time. Call us today to schedule your service call or if you prefer, you can fill out our service request form at the link below. Our reputation preceeds us as we strive to be your long-term plumbing technician of choice. We take pride in serving you right the first time and earning your referrals. Get the most out of your home investment. We assist you in fixing it right the first time.